Barely back to Paris since yesterday, we will be at Alternatiba Paris tomorrow, Sunday 27th of September. Alternatiba is a World event (mostly present in France) which mostly focus on climate, ecology, but also alternative social models, more human and fair. It went in many cities and will end up in Paris, place de la République, this week-end. Well we will be there in the “Libre Village”, particularly in the “cinema” and “museum” booth, close to other communities, projects and association of Free Software and similar movements (April, Parinux, Framasoft, Franciliens.net, la quadrature du net, root 66, Chiffrofête, Mozilla-FR, Drupal, Novalys, Libre Office…). We are in the area ‘9’ of this map! 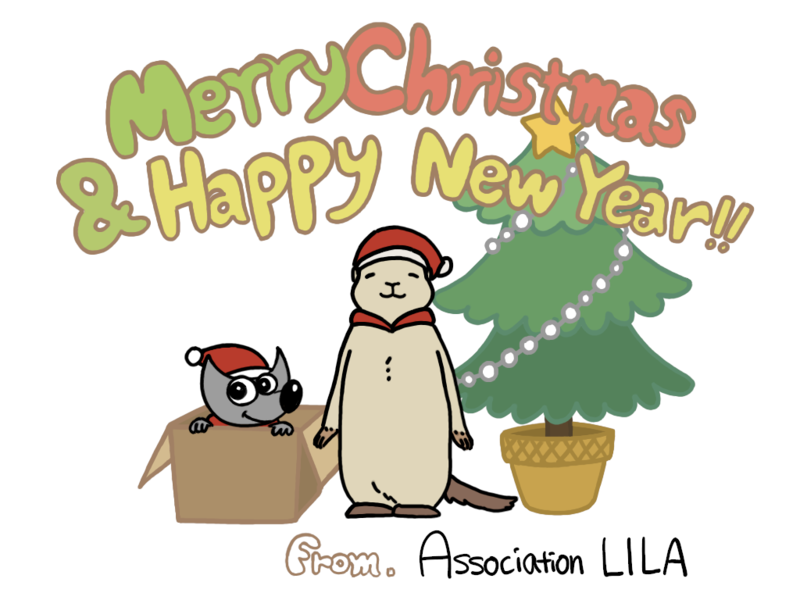 We will represent the LILA association, ZeMarmot animation film project, and do a few GIMP demos and presentation. Come see us if you are around Paris! P.S. : we’ll make a small report of our trip to the Alps where we got very cool references for ZeMarmot, very soon. We’ll just need a few days to have some rest after this exhausting journey!